The Collective is pleased to launch the new Chamber of Commerce website and brand. This year, 2018, Chamber celebrates 250 years of championing commerce and trade in Jersey. Giving the brand a refresh and state of the art future proof website seems a fitting way to pay homage to such an influential and historic organisation. We are grateful to the incumbent team who work hard behind the scenes to make things happen. Apart from the Executive Team, many individuals give their time voluntarily which goes to show the dedication and passion behind Jersey Chamber. For The Collective it has been an honour to work on the account with the Chamber Team. We have all enjoyed the process of creating a functioning website which will take Chamber into the digital future. With a new member login function, members can upload their own news, jobs and offers. This innovative and progressive E-Chamber platform will help to engage the business further and increase the value of membership. Thanks to the team for organising the 250th year gala event with The Definitive Rat Pack and Rory Bremner at one of Jersey’s premier event locations, the Royal Jersey Showground. Over 500 people celebrated their part in Jersey Chamber. The show of force really demonstrated how much Chamber means to the Island’s business community. 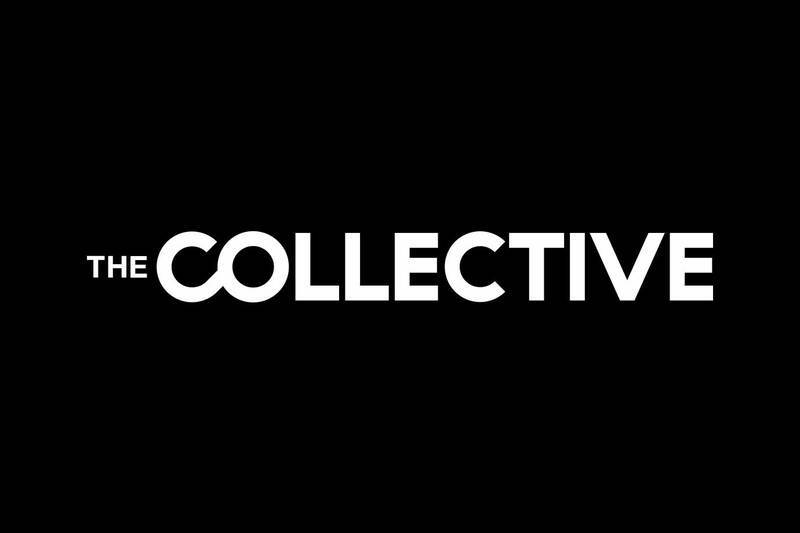 The Collective understands the global landscape and the fast moving pace of the digital world. It means we need to stay ahead of the curve in order to maintain Jersey’s position as a vibrant business community. We bought our individual expertise to the project and believe we have delivered a platform that will help Chamber grow and thrive. We hope you can join us in celebrating Jersey Chamber’s incredible history and heritage and help us look forward to a healthy and vibrant future for the Island as a whole.